BEAUTY in the Conservancy at Ravinia Woods! 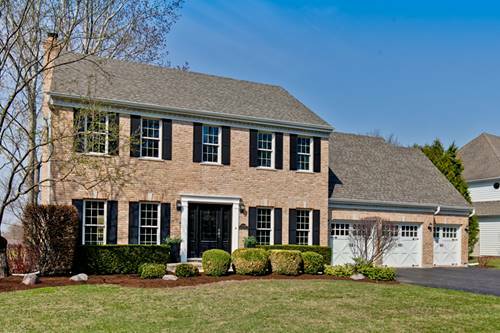 LOVE this 4-5 bed, 3.5 bath gem w/spectacular finished basement! 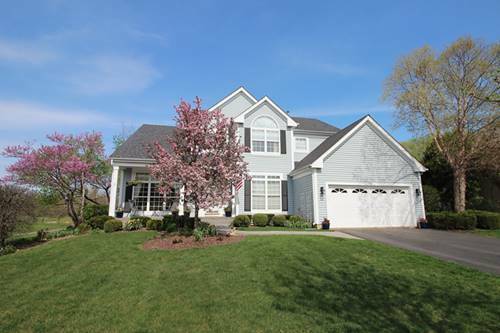 Spacious 3 car garage, STUNNING SUNROOM, deck & meticulously landscaped yard! 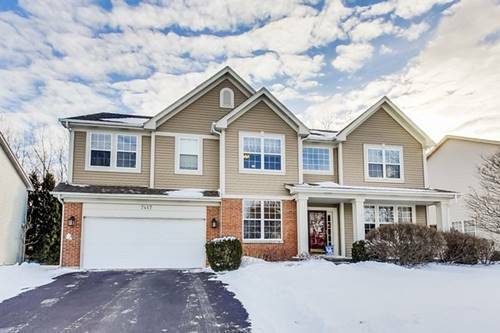 Fantastic open floor plan w/over 4700 sq ft of beautiful living space! Open Liv/Dining w/ gorgeous windowsthat let in loads of light! Gourmet Kitchen w/large island, granite countertops, 42"cabinets & fantastic island lights! 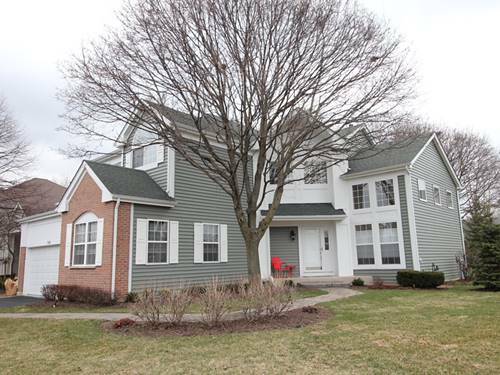 Newer Stainless Steal appliances w/double ovens, fab refrigerator & new dishwasher! Family rm w/towering ceilings and cozy gas fireplace! Dual staircase leads to the spacious 2nd floor! 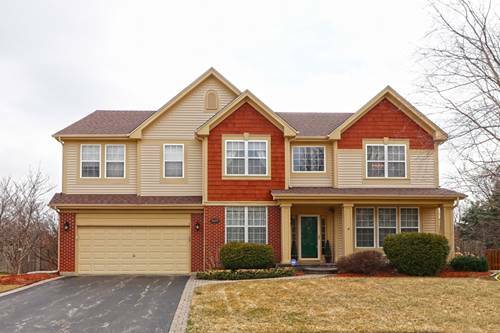 Master en-suite w/sitting area, huge WIC & refreshed LUX bath! Large princess suite w/private bath, plus oversized 3 & 4 bedrooms w/jack and jill bath! 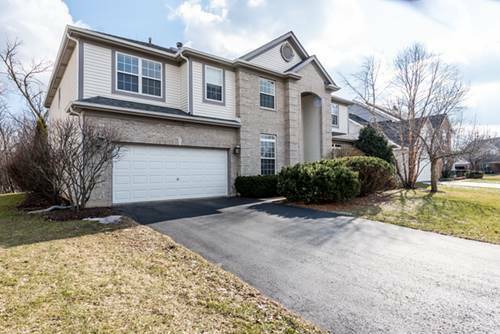 Finished Basement w/awesome rec rm, game rm, bar area & media room/or 5th bedroom! Top of the line backup sump pump! 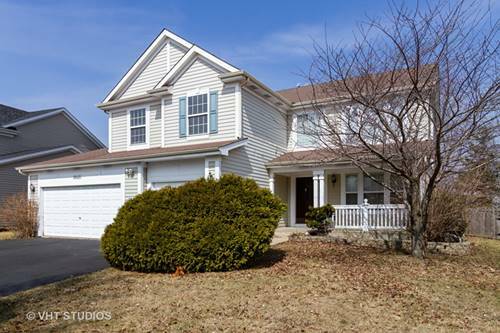 NEW Roof/gutters/AC/attic fan! Take the trails or sidewalks awesome Ravinia Woods Park! C Virtual Tour 4 interactive floorplans! 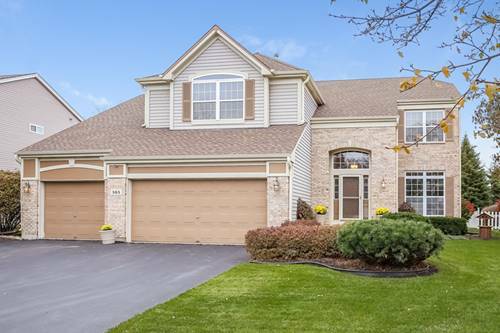 For more information about 565 Treetop, Gurnee, IL 60031 contact Urban Real Estate.